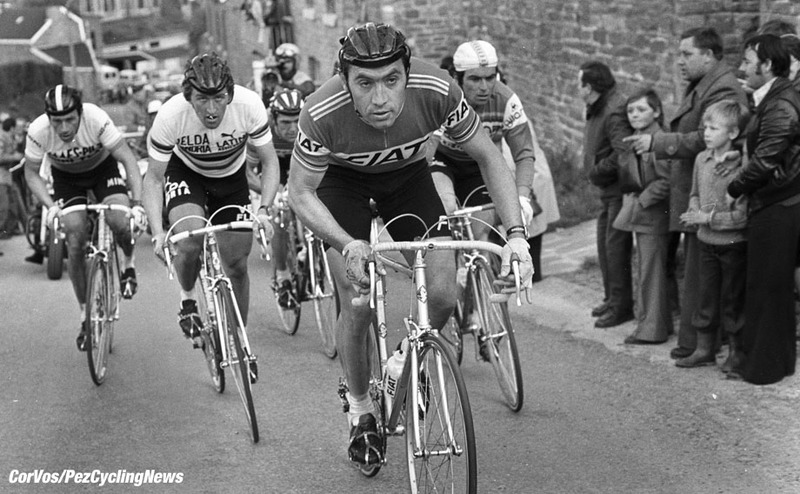 It is an apparent given that cycling requires not so much talent as an ability to suffer. 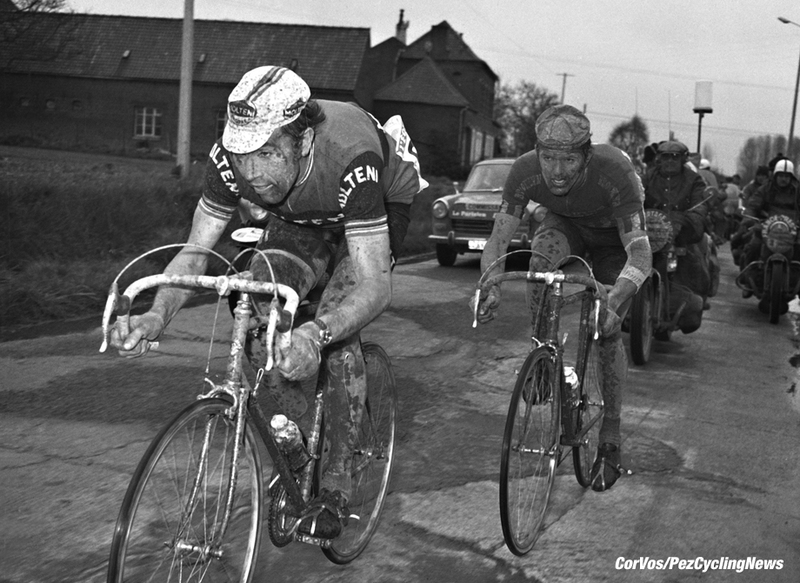 Greg Lemond said that: “It never gets easier. You just get faster.” Expat Brit Jon Malnick's new book called Into the Suffersphere - Cycling and the art of Pain, is a peculiar and engaging examination of the relationship between pain and suffering, and riding your bicycle. Jon Malnick was born and grew up in England, lived for a time in New York and at the time of the book's writing is a resident of Chang Mai in Thailand. He has raced in road and mountain bike events in Europe, America, Asia and Africa and seems to fall into the MAMIL (Middle-Aged Man in Lycra) category. So, not a professional racer but also not a cyclist journalist or writer. If this is indeed his first book it shows his exceptional ability to mix and manage personal experience, scientific findings, cycling history, and philosophy. The book opens, in a chapter entitled “From Marx to Merckx,” with a quotation from prominent non-cyclist, revolutionary socialist/historian/economist/philosopher Karl Marx, who said: “The only antidote to mental suffering is physical pain.” Of course, if the reverse is true professional cyclists would be a singularly troubled lot (and there have been some definitely out-there individuals, as we know) but let us just return to the book's focus on 'the Art of Pain,' as it subtitles itself. All MAMILs can relate to this so far but the next chapter is a very enlightening one as the author, unsurprisingly for someone resident in Thailand, delves into Buddhist concepts, notably the Four Noble Truths. The term “dukkha” now appears, which is a reference to the general unsatisfactoriness of things in life. 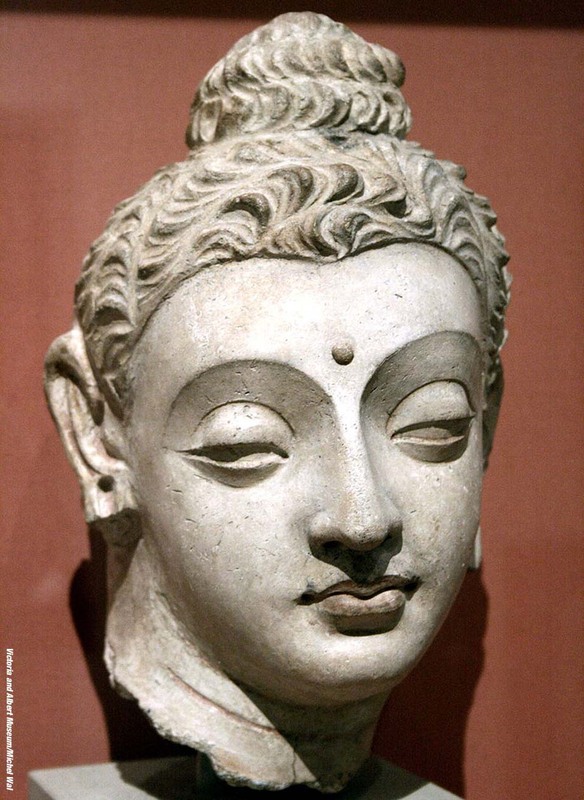 Managing dukkha is our lot in life and we just have to get on with it, a paraphrasing of the First Noble Truth. 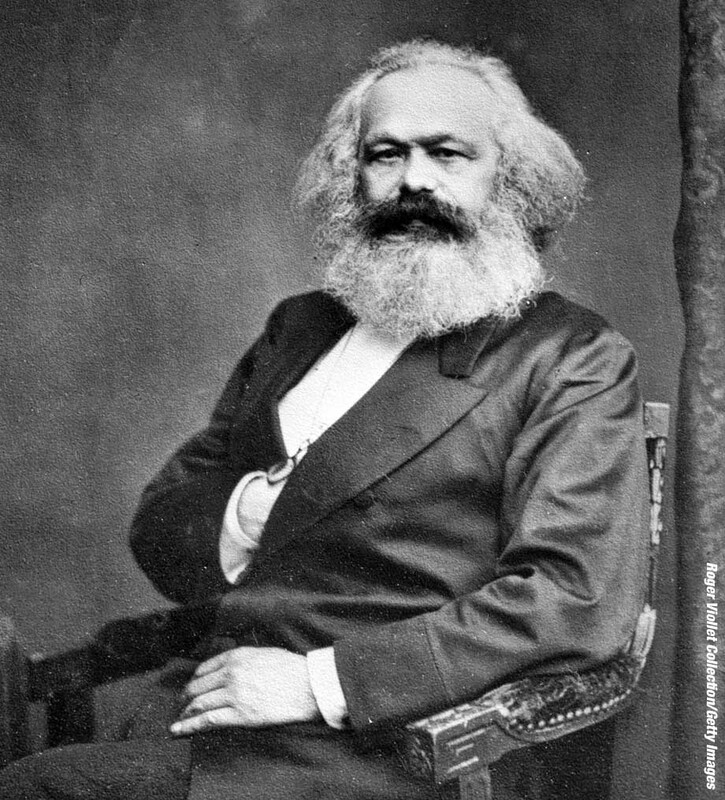 The Second tells us that dissatisfaction is largely a choice, a result of our ignorance of the true nature of things, while the Third explains that in order to free ourselves from this suffering we must grasp the truth and folly of our condition. This ancient concept is used by the author to illustrate the trials and tribulations of Sir Bradley Wiggins and 2013, his year of heavy-duty dukkha. 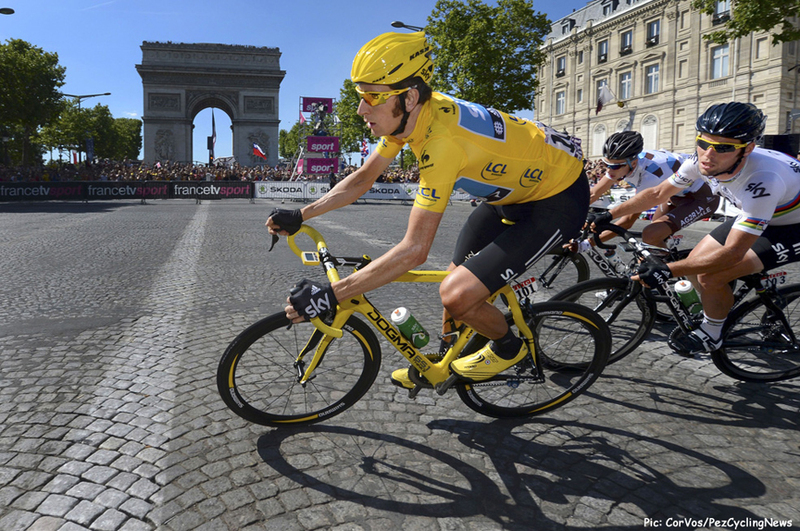 Wiggo was hit by a van while training, resulting in several broken ribs; his Giro effort was a disaster, with a loss of confidence on descents and a time trial mechanical that saw him throw his bike off the road; and his replacement, a year after being the first Briton to win the Tour de France, by Chris Froome as Team Sky's new Golden Boy, leaving him to sit at home. 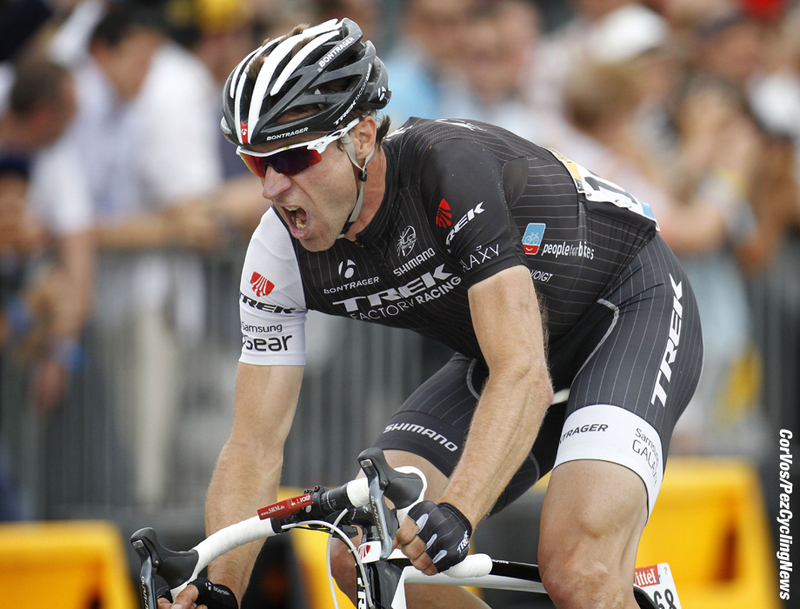 Even Britain's most-decorated Olympic athlete said at one point: “There are times when I wish I hadn't won the Tour de France.” Training for the Tour involves suffering; riding it does as well; and the let-down, the dukkha, that comes even with victory is not unknown in this or other great athletic accomplishments. The Fourth Noble Truth is the path to the cessation of dukkha, overcoming the naked truth of impermanence. 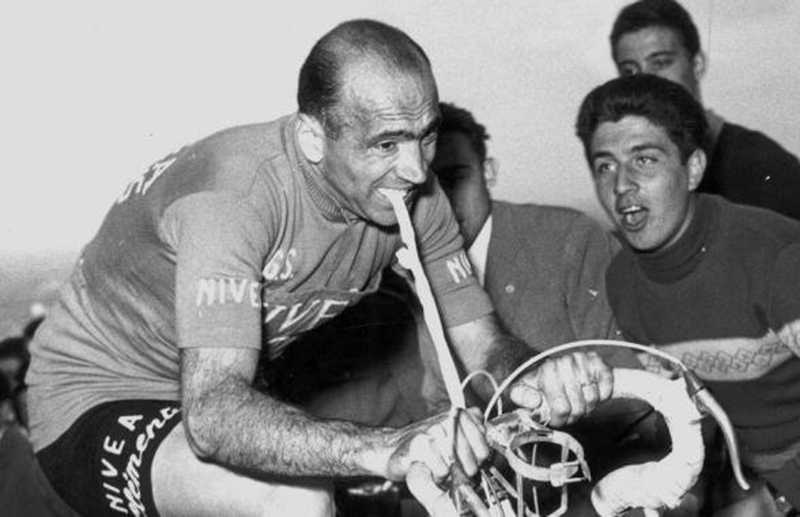 Of course, cycling lore is full of inspiring (or horrifying) tales of riders burying their suffering and getting on with things. We recall Tyler Hamilton, riding the 2002 Giro with a broken shoulder and grinding his teeth (needing to crown 15 of them subsequently); at the 1956 Giro, Fiorenzo Magni, using a tightened inner tube to stabilize himself on climbs following a broken collarbone on Stage 14, fell again on Stage 16, breaking his left elbow but still continuing—taking third place overall at the end of the race somehow. “Into the Suffersphere” is clearly the result of a good deal of research, some deep thinking and some enjoyable recounting of racing stories, both legendary and self-deprecating personal ones. It has a very welcome and useful index (be sure to check out Epictetus and the Stoics!). Unlike anything else in cycling literature, the book will give you insight into your own feelings: every cyclist should have a copy of it. Although family and friends may not understand, but that is just a part of dukkha, I guess. 207 pp., hardbound, no illustrations at all—none. Suggested retail price: US$ 36.95/GBP 17.99/C$49.95, but you can find it cheaper online! Copies for the USA/Canada can be obtained from our USA distributors www.ipgbook.com. Copies for the UK can be obtained from Crowood www.crowood.com. 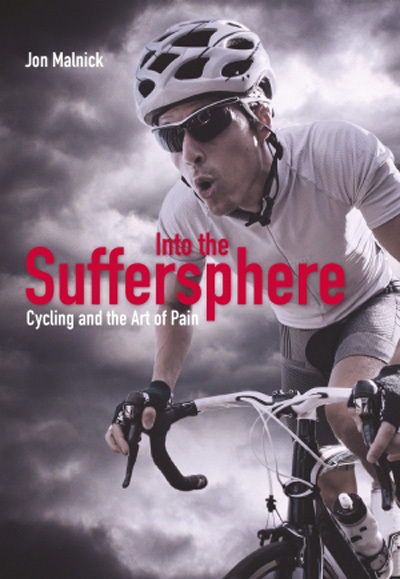 • BUY “Into the Suffersphere: Cycling and the Art of Pain” at AMAZON.COM.